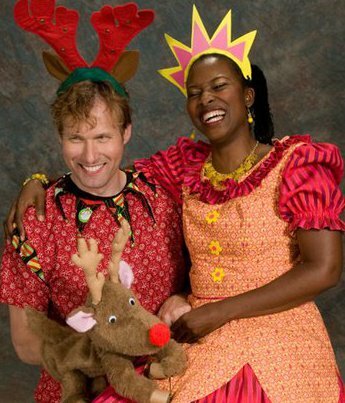 Young and old, everyone deserves to be a little ELFISH during the holidays! 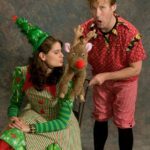 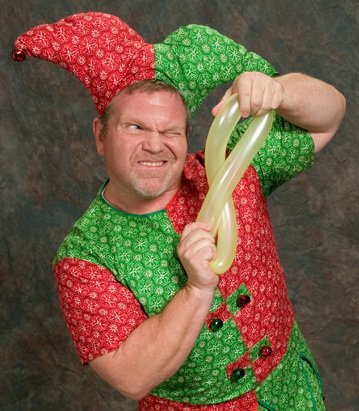 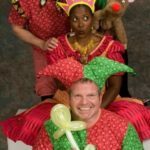 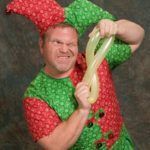 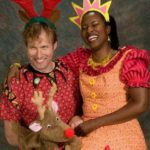 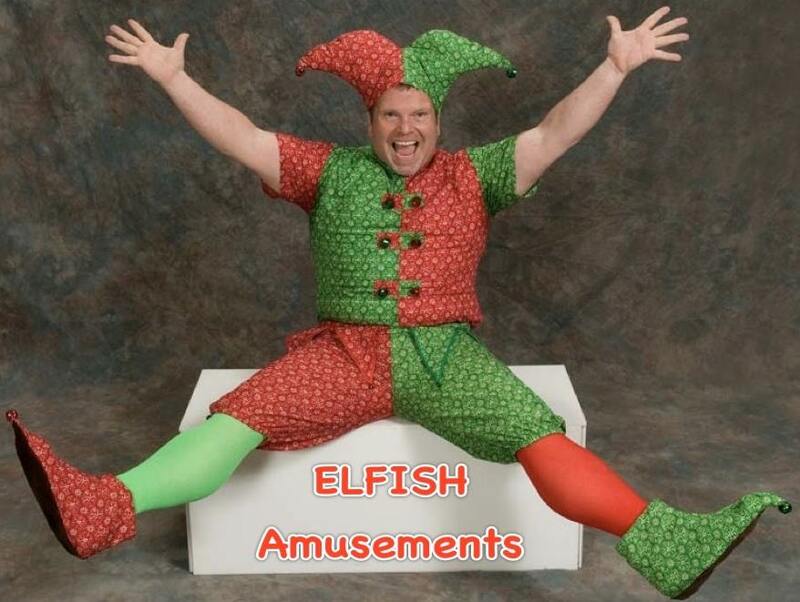 Parties come alive with Elfish Holiday Amusement that is delightfully entertaining, endearing and enchanting! 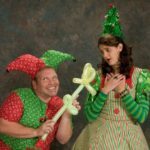 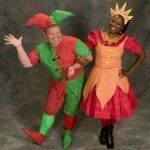 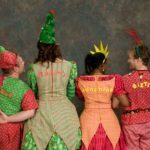 Our talented ensemble of elves will bring to your event their magical skills of balloon-art making, face painting, storytelling, singing and more! 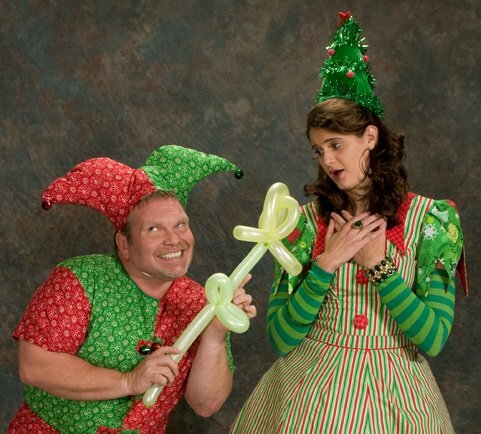 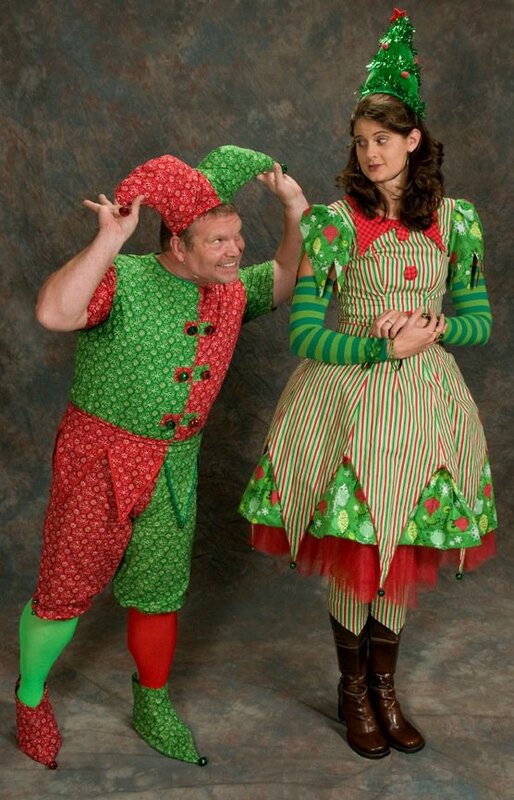 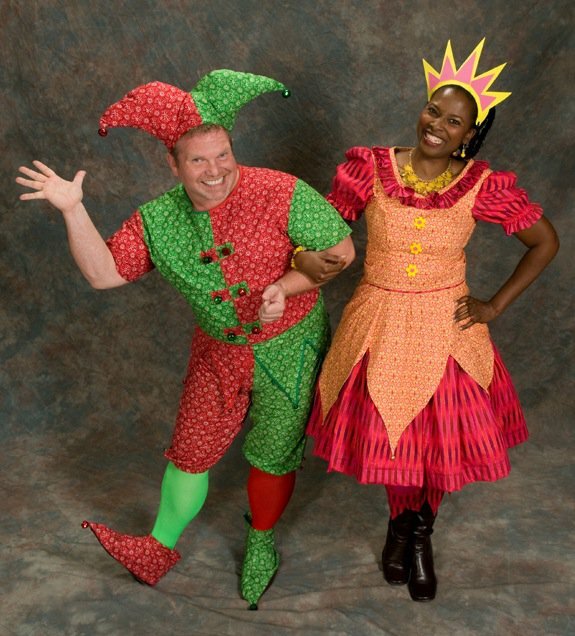 Elves can be booked in groups of two or more - Santa & Mrs. Claus are also available. 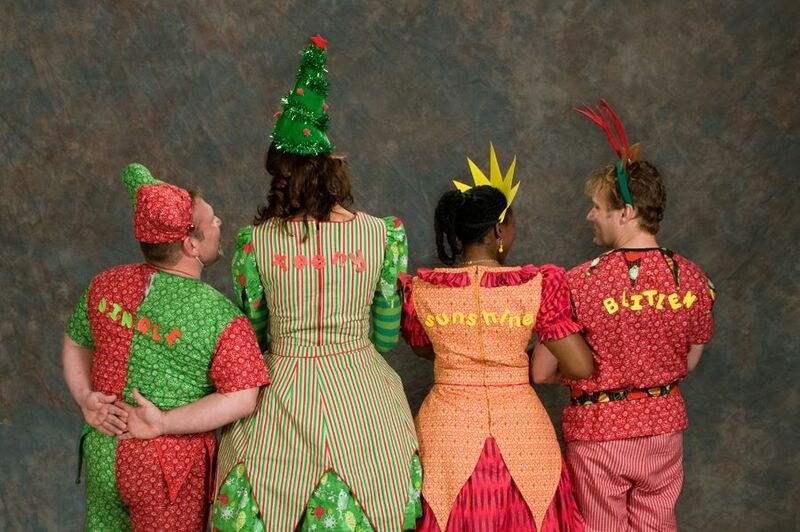 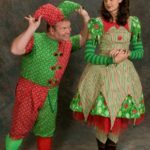 Booking rates vary with the group size of elves and entertainment needed. 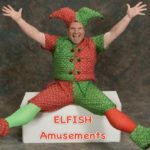 Contact us for more information on how Elfish can bring the joy of the season to your holiday event or function.